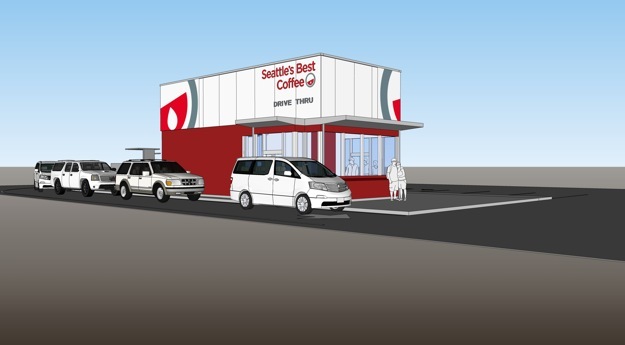 Starbucks-owned brand Seattle’s Best plans to open 15 new retail locations in the Dallas-Fort Worth market this year. The new stores, including 14 that will be operated by the company and one that will be a franchise, will be the first to reflect the company’s small footprint drive-through model unveiled last fall. 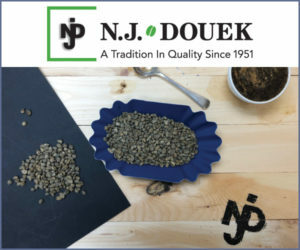 “According to one survey, Dallasites eat out 70 percent more than the national average, creating a vast opportunity for Seattle’s Best Coffee to reach new customers who are in need of a coffee that fits their lifestyles,” the company said in an announcement of the plans. The stores will also feature the company’s new “dashboard-friendly” menu, including “dessert-inspired specialty coffee drinks, hearty egg sandwiches and pretzel melts, and sweet and savory handheld ‘Anytime Pies,’ ” the company said. Combined, the stores are expected to create 150 full- and part-time jobs, with hiring beginning in April.